The ancient Greeks called it olbìa, ‘happiness’. 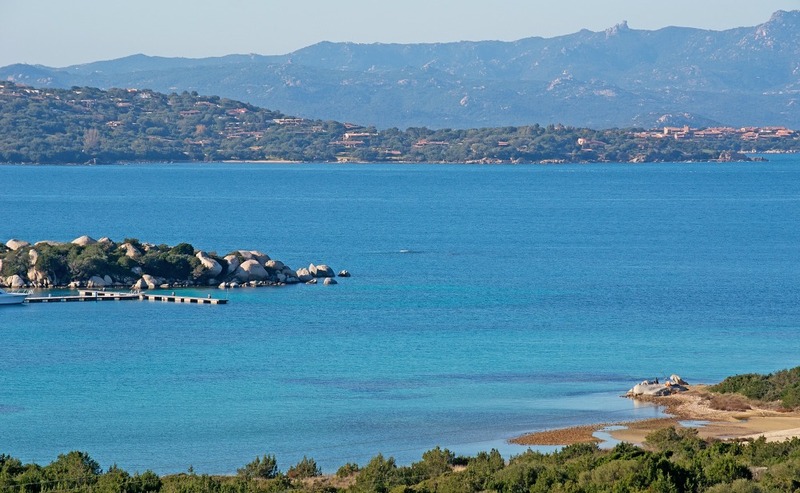 It is the gateway to the island and the driving force behind the economy of the Gallura area. Vestiges of the past dot the city. 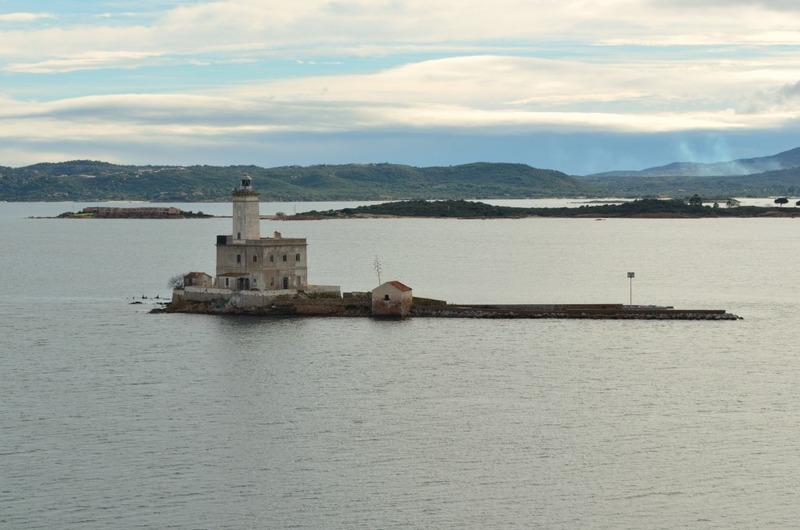 Many of the relics archaeologists have brought to light, like the 900 gold coins, are now safeguarded at the Archaeological Museum on the islet of Peddone. The Punic-Roman, and later Christian, necropolis includes 450 tombs and comprises the museo della necropoli, located at the feet of the altar of the beautiful Basilica di San Simplicio. 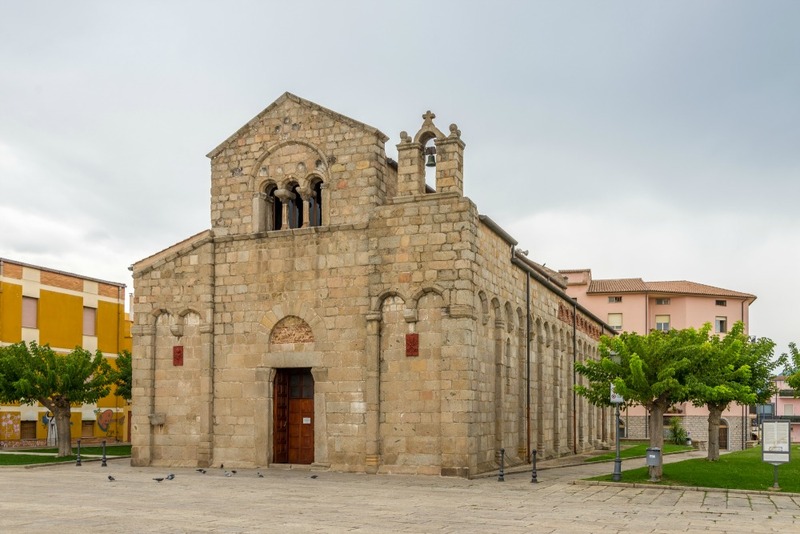 Built between the late XI and early XII centuries, it is this region’s most important church, as well as being the oldest vestige of Christian presence on the island. The patron saint is celebrated in mid-May with the heartfelt Festa di San Simplicio, when the faithful, in costume, take part in a procession. The celebrations include the palio della Stella joust. You will also be struck by the Baroque architecture of the Church of San Pablo, with its brilliant ceramic dome. Traces of man’s presence here date to 4000-3500 BCE in the form of dolems, menhirs and circular mageliths. Some 50 Nuragic settlements date to the Bronze Age, including the Tomb of the Giant of su Monte de s’Aba, the riu Mulinu nuraghe, the village of Belveghile and the sa Testa sacred well. The Phoenicians came here in the VII century BCE, followed by the Greeks. The first stable settlement was Punic (V-IV century BCE). The Carthaginians surrounded the settlement with walls and towers, remains of which you can still see on Via Torino. The town became the east coast’s largest city when the Romans took over. Under them, Olbia got paved roads, thermal baths, and a forum, traces of which remain near the palazzo comunale, as well as an aqueduct in Tilibbas (I-II century CE). Then there are the remains of the s’Imbalconadu villa (1st century CE). In 1999 twenty-four shipwrecks came to light, some of which had been sunk by the marauding Vandals. The city looks out over a spectacular gulf that encompasses the Tavolara Marina Area. It is the access point to the exclusive Emerald Coast. The seemingly endless Olbian coastline is home to a myriad of turquoise inlets from which to choose, among them are the four beautiful bays of Porto Istana, within the confines of the protected area, the Lido di Pittulongu, especially La Playa, a local favourite. 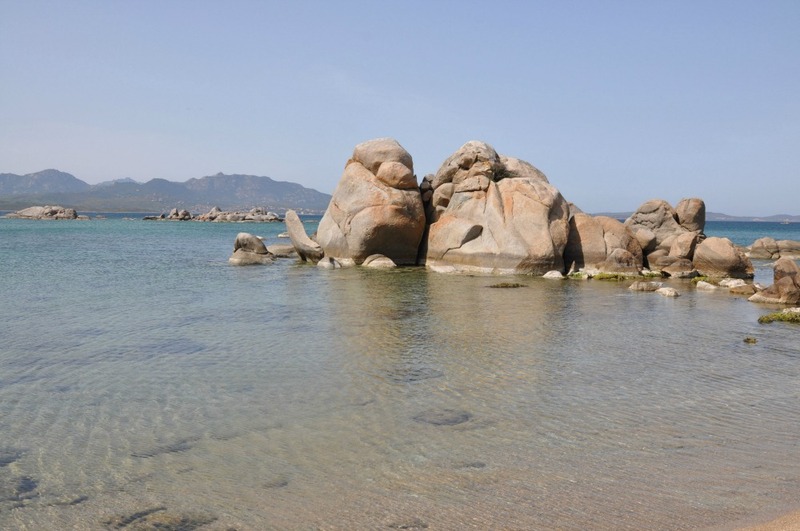 Next to it, one after the other, are the beaches of Squalo, Pelicano and, further north, Mare, Rocce and Bados, which borders on the Golfo Aranci. Another long stretch of shoreline follows, offering visitors sandy or pebbly white beaches and crystalline water at Porto Rotondo, Marina di Cugnana and Portisco, in particular, sa Rena Bianca. 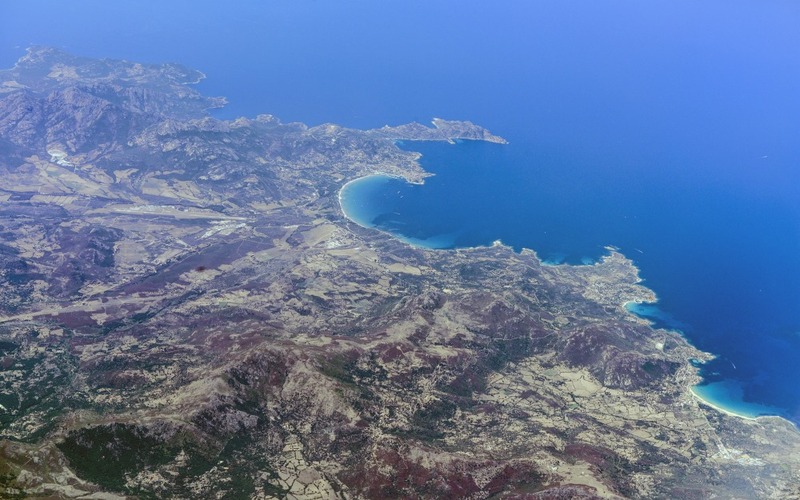 Southwards, headed towards San Teodoro, are the yellow-ochre sandy shores of Lido del Sole, Le Saline, Bunthe, Li Cuncheddi and Punta Corallina. To this fascinating array of sea and archaeology add fine food in the form of Olbian clams, to be paired, of course, with a glass of vermentino.